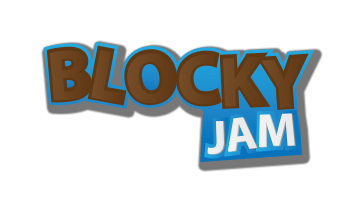 BlockyJam is a very addictive physics simulator game, remove all blocks and avoid the two gentlemen fall from the plataform. Download the Android version with Achiviements! ★ Variety of levels difficulty. ★ Fun and easy to play, just tap on the blocks to remove them. ★ Play with simulated Physics. 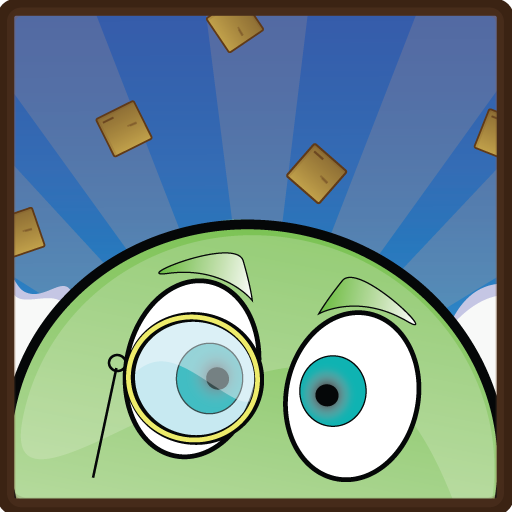 ★ Compete for the best score on each level. ★ Boosters quite easy to acquire in a short playtime. ★ 3 Boosters available for purchase with coins acquired in game.